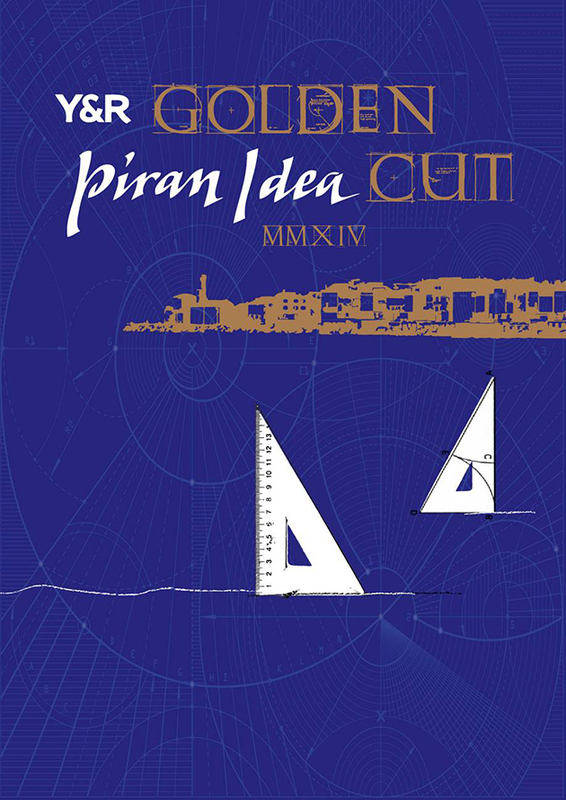 On the last weekend of August, another Piran Idea Y&R CEE – Golden Cut was successfully realized. The participants from 15 countries of Central and Eastern Europe had the opportunity to see the works in 12 categories. Y & R Moscow was the most successful in this year’s Festival of ideas and the Grand Prix went to Y & R Prague. The participants of the Piran Idea 2014 had a unique opportunity to attend a lecture by one of the most awarded creative directors in the world Kalpesh Patankar from Y & R Dubai, the agency that was officially declared the fourth most creative agency in the world in 2014 in Cannes. Aside from the aforementioned agencies the awards also went to New Moment Y & R Belgrade, Y & R Budapest and Not Perfect -Y & R Vilnius.